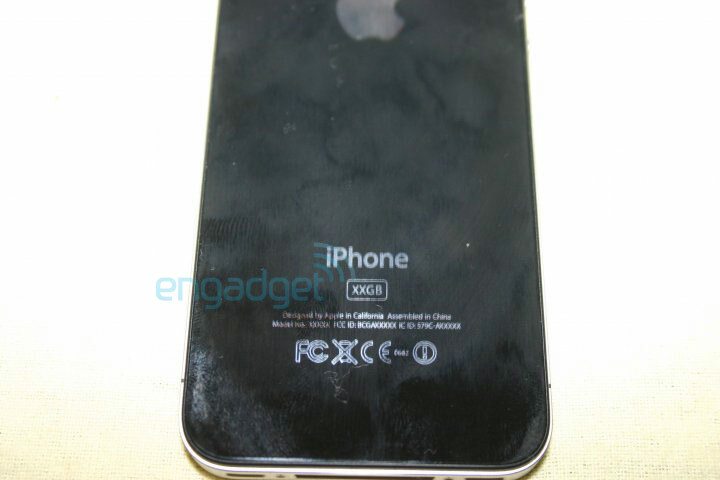 According to engadget.com, they have received photos of what looks to be the upcoming iPhone 4G. The iPhone 4G is set to be unveiled later this year, most likely on June 22nd. The device was apparently discovered on the ground of a bar in San Jose, California. 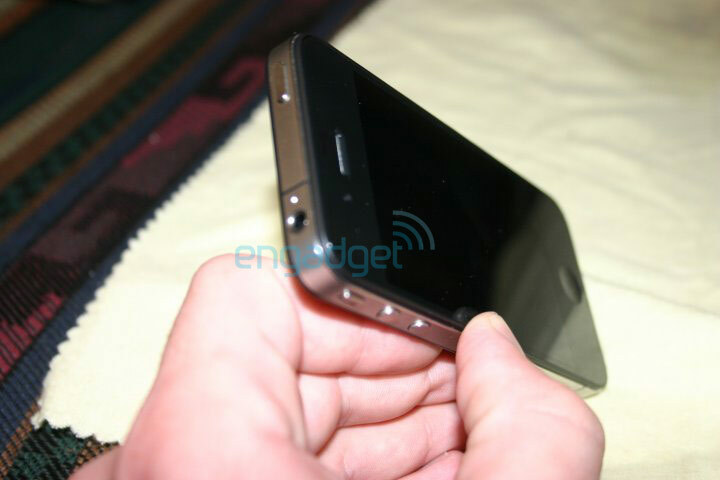 It was being stored in an iPhone 3g case to hide its identity, and not many details about the phone are currently known. According to engadget’s tipster, the device has a front facing camera, 80 GB of storage, and is running a newer version of the iPhone OS than what is currently available. As of right now they have not been able to get the device to boot, possibly because Apple has remotely disabled it after realizing that it was lost. 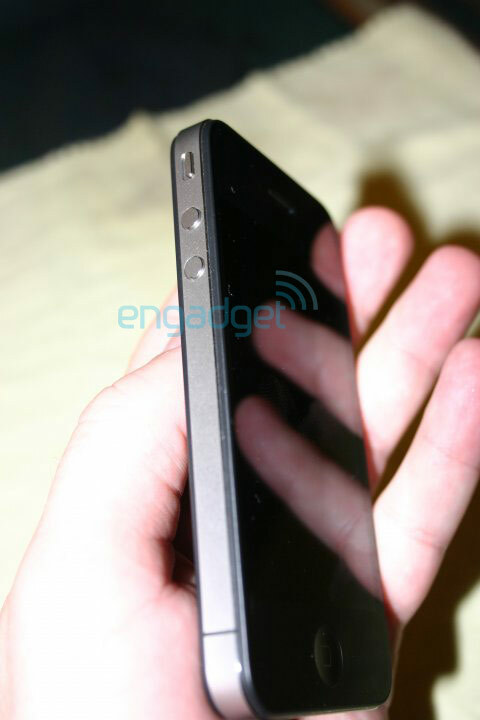 This post will be updated as soon as more information about the device becomes available.